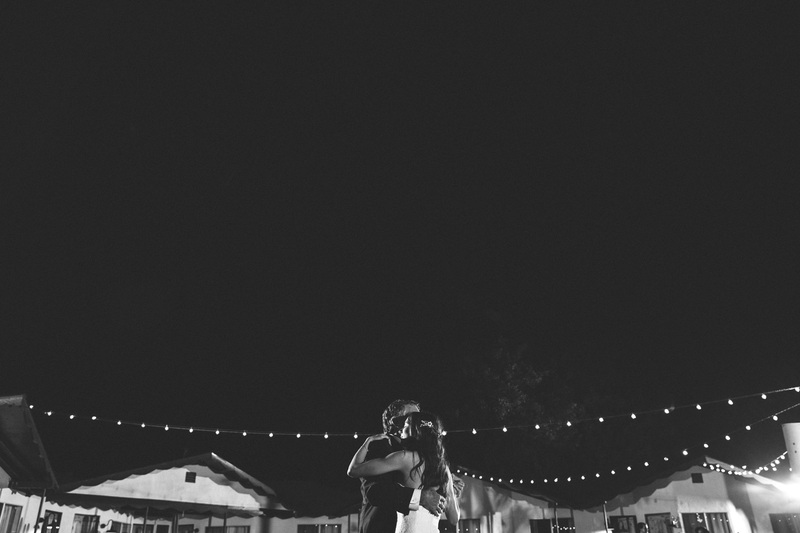 Samantha and Samuel (yes, both of their names are Sam! 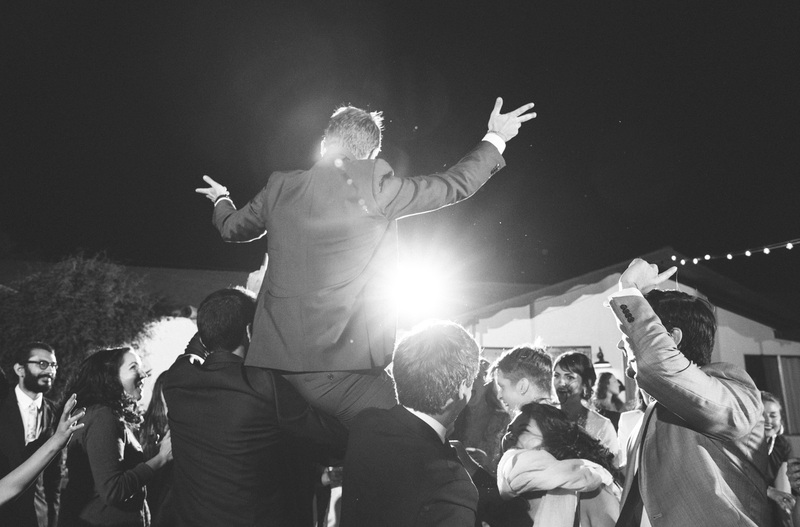 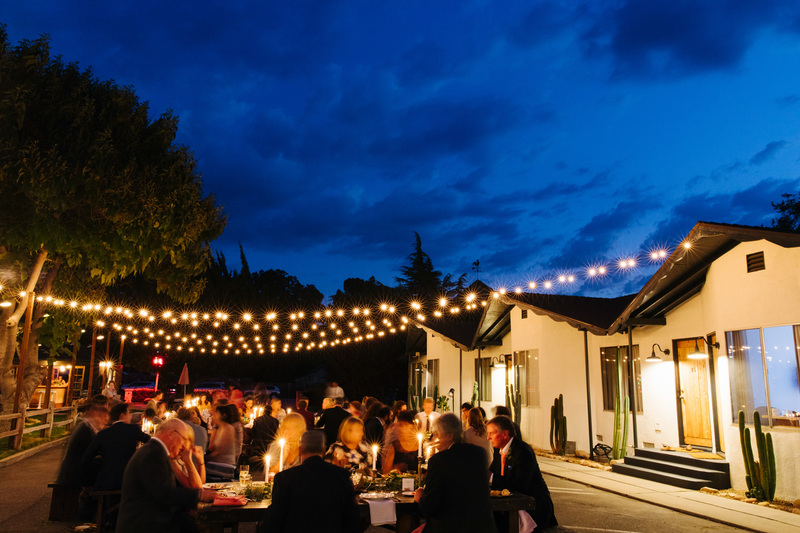 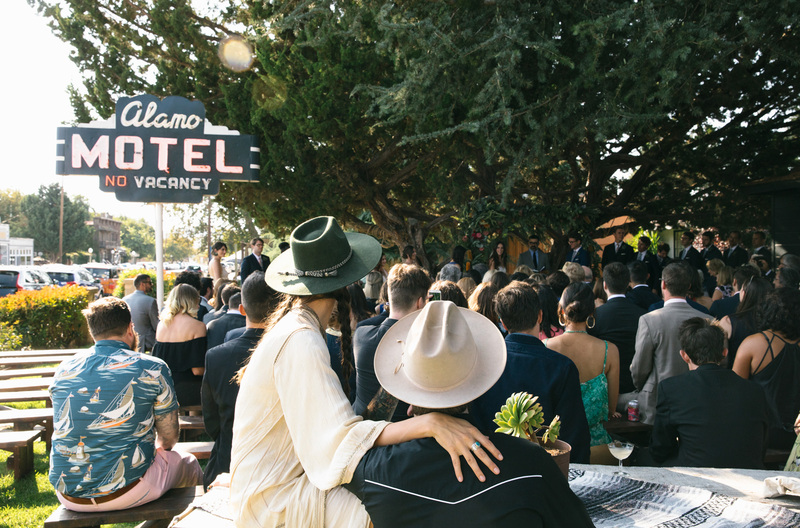 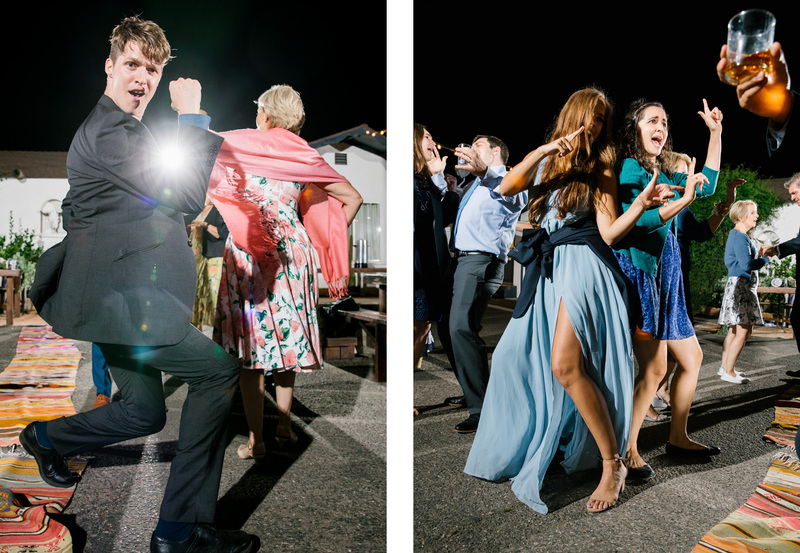 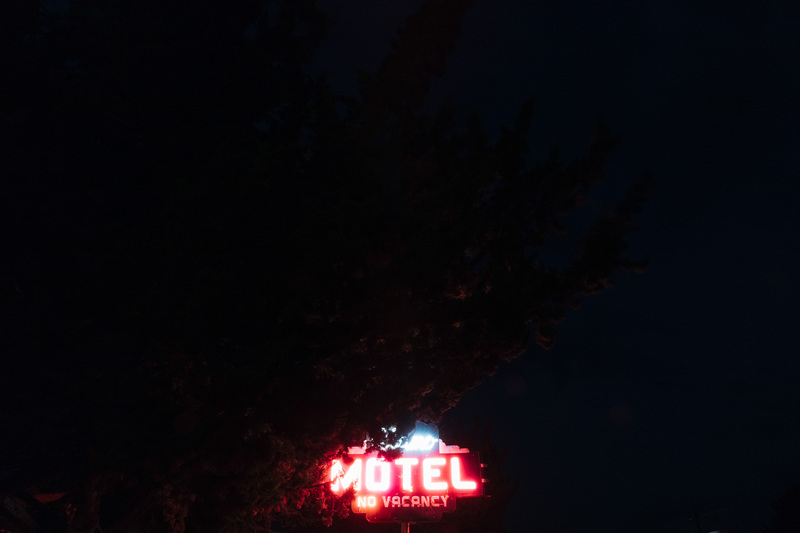 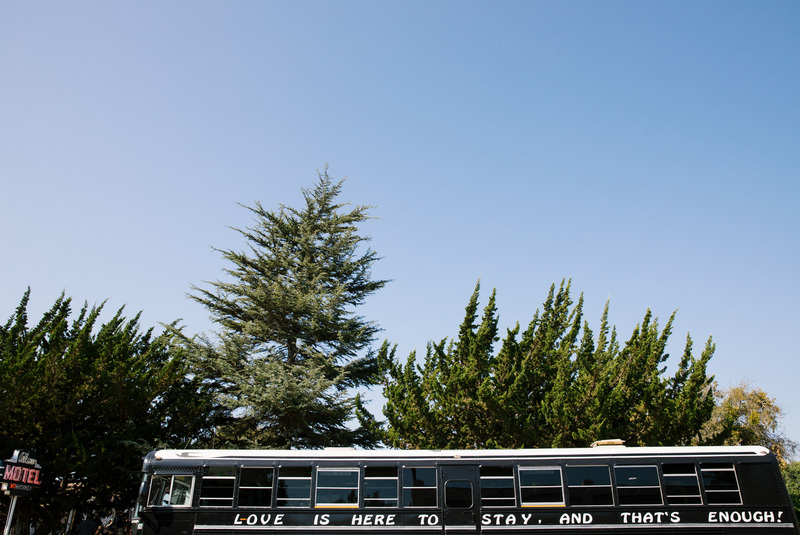 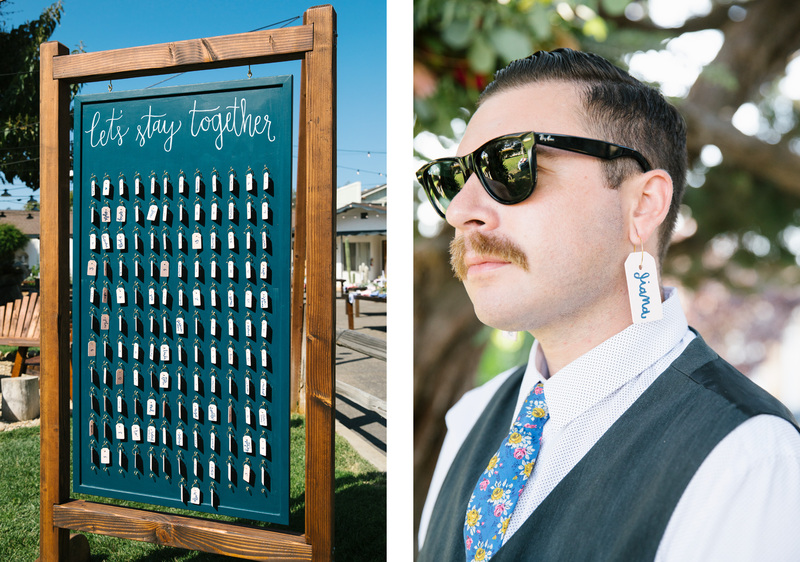 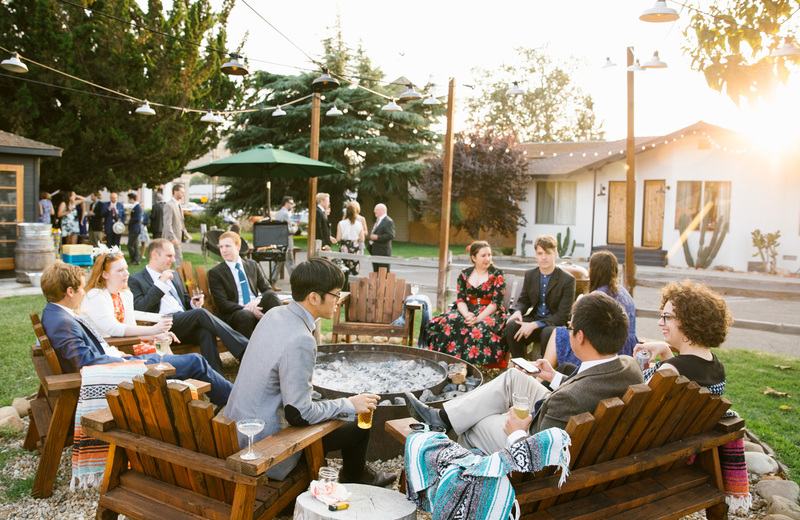 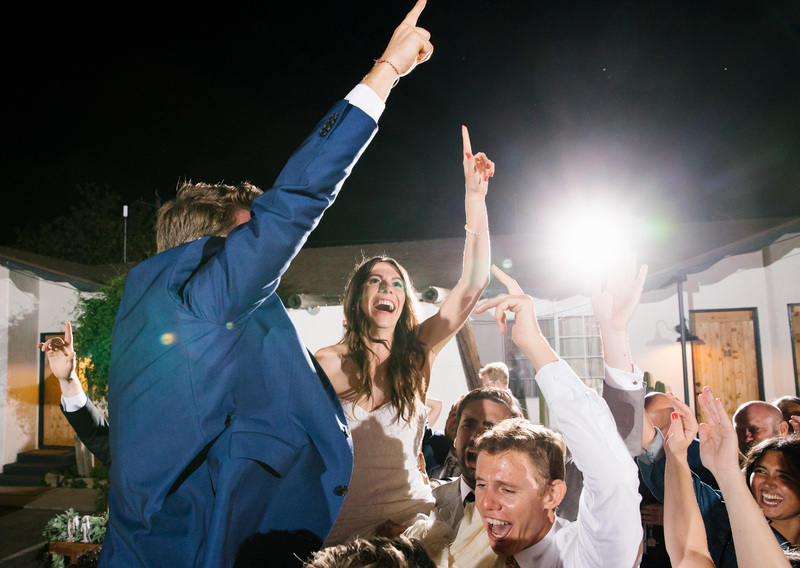 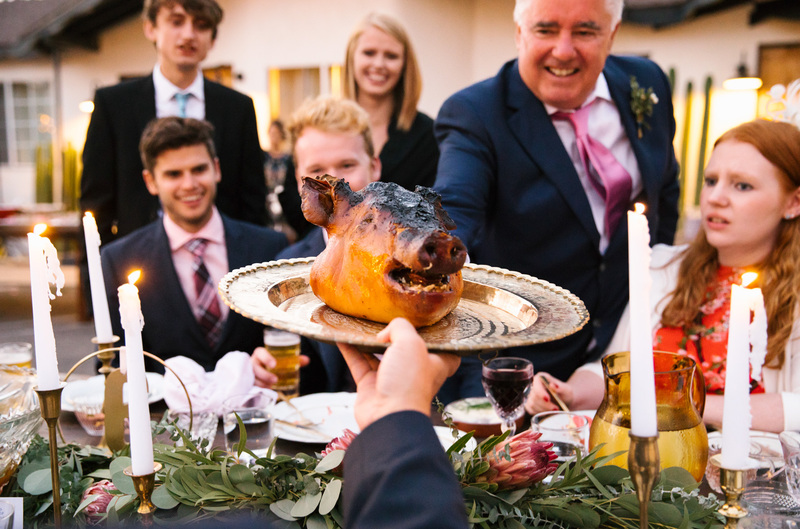 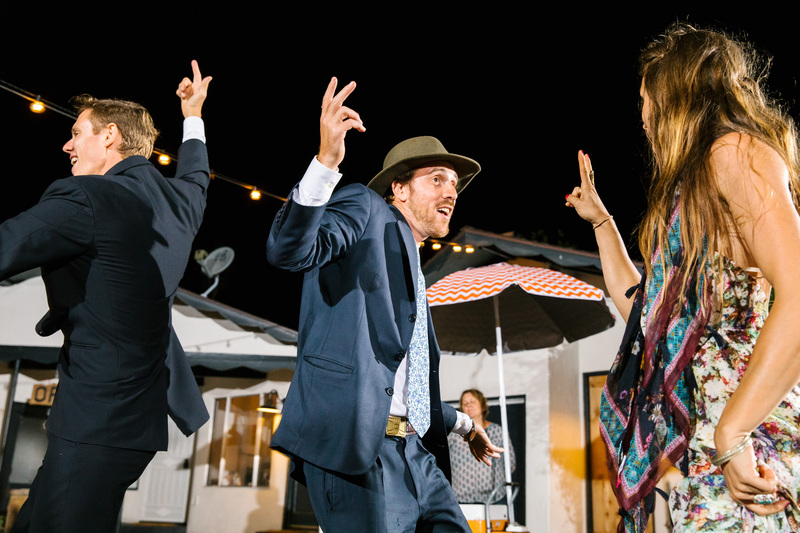 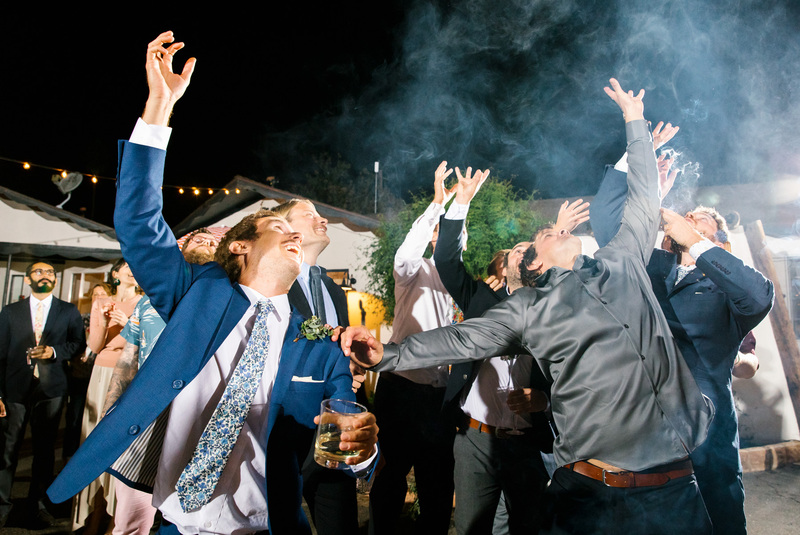 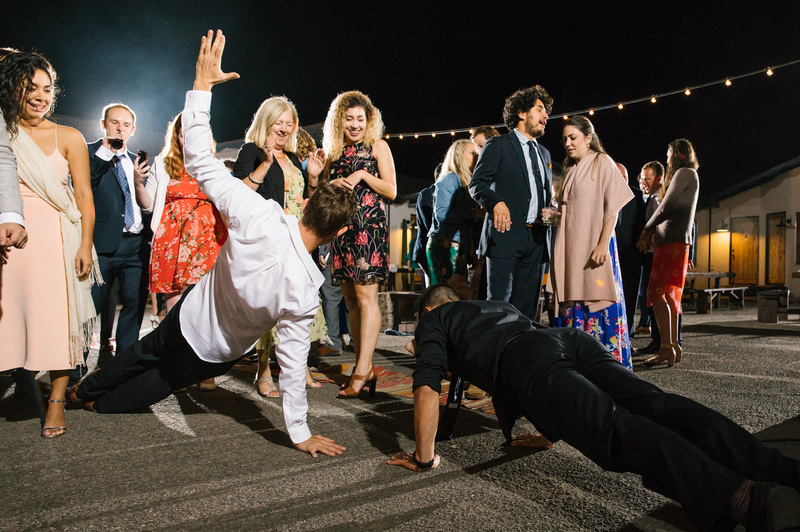 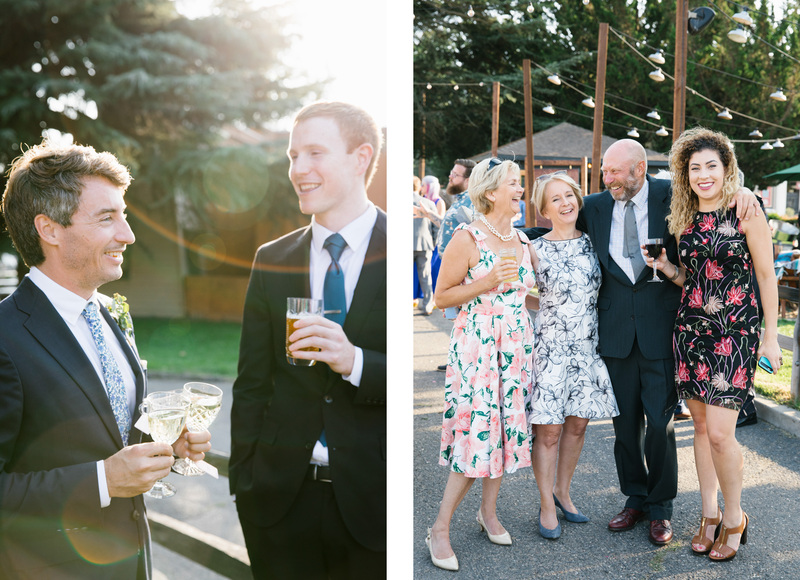 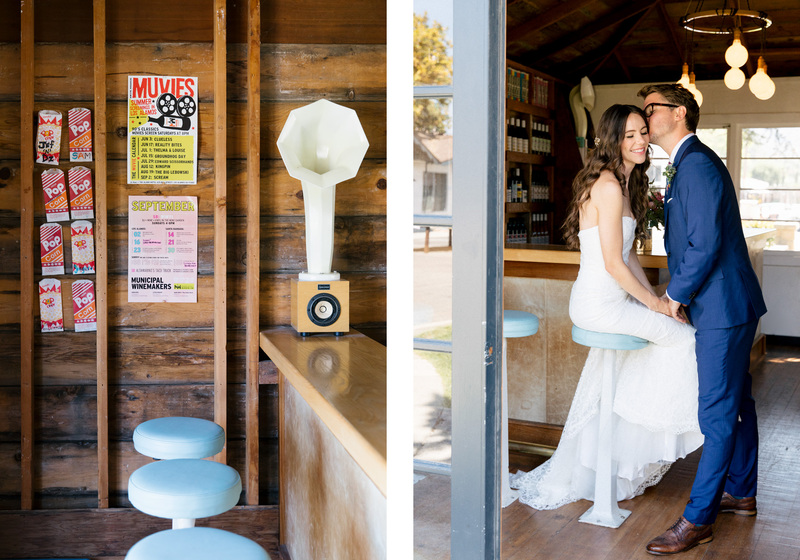 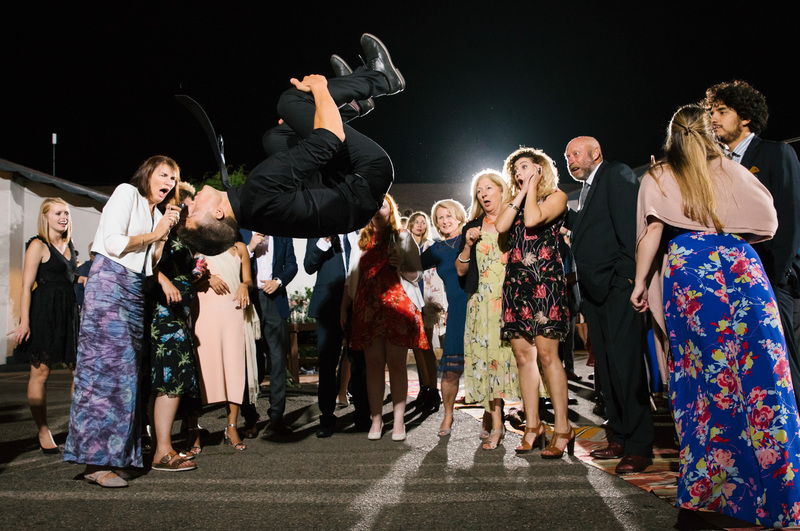 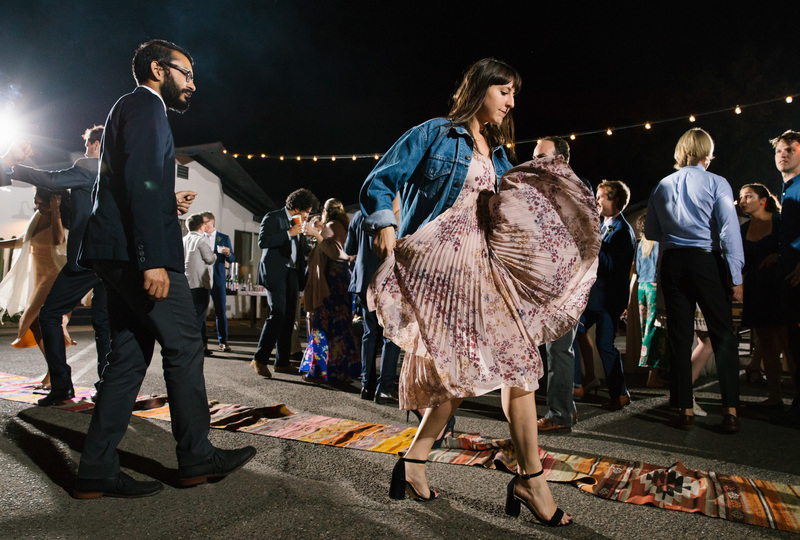 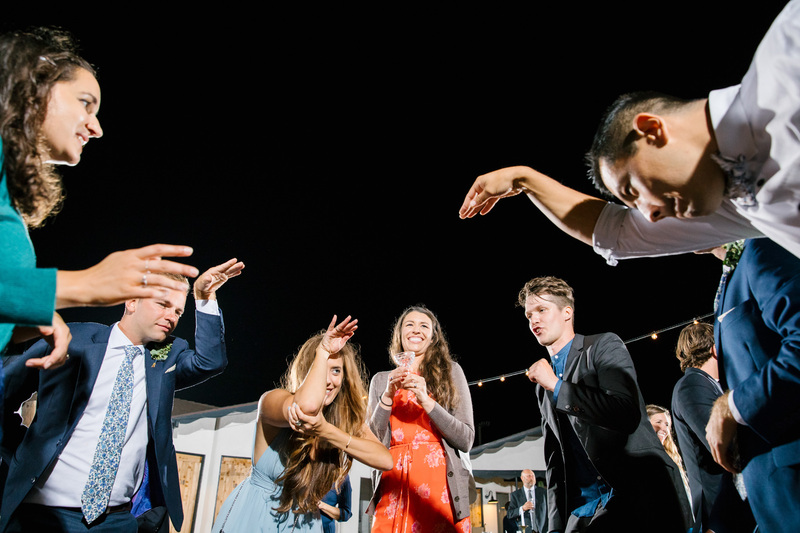 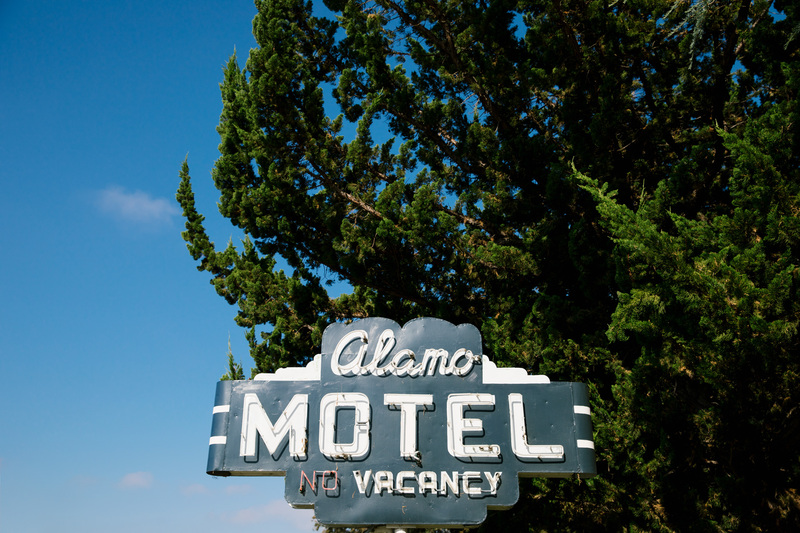 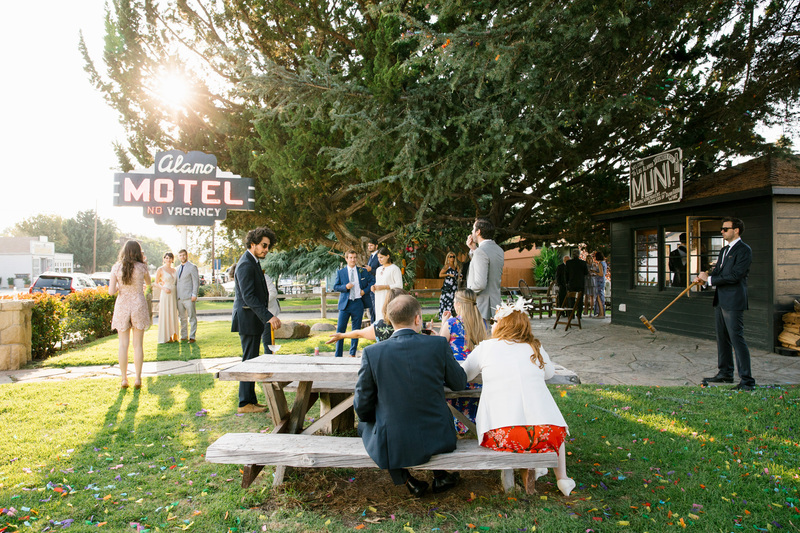 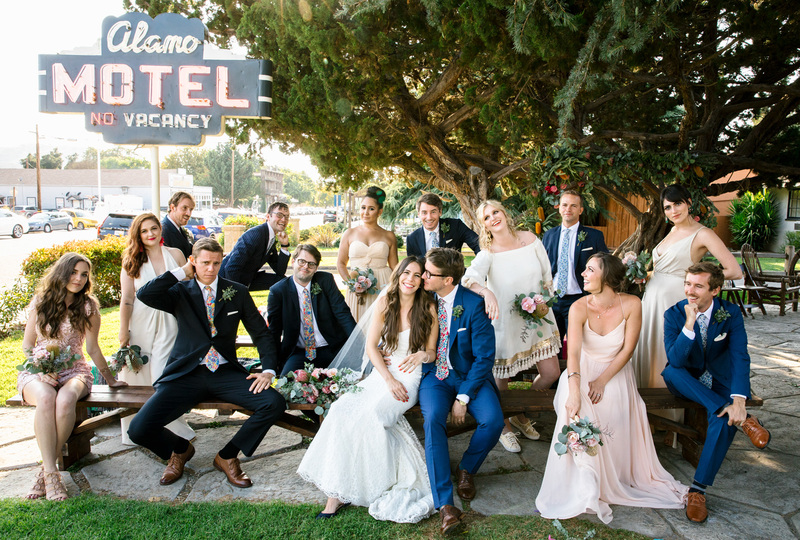 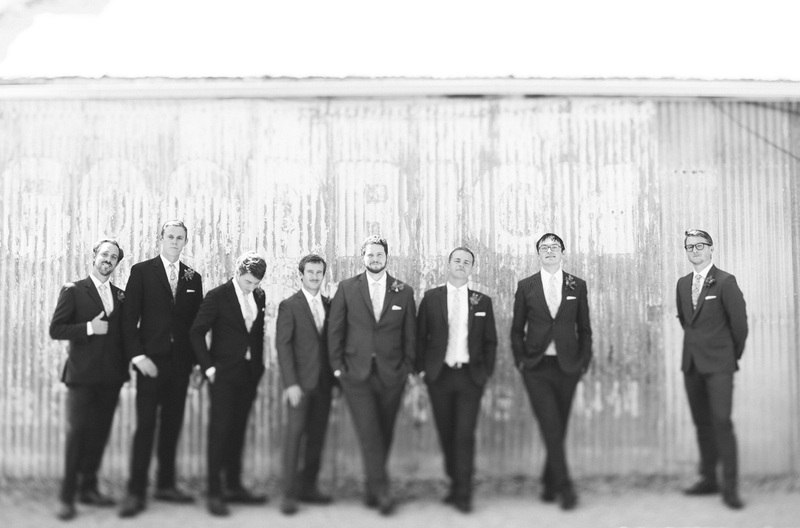 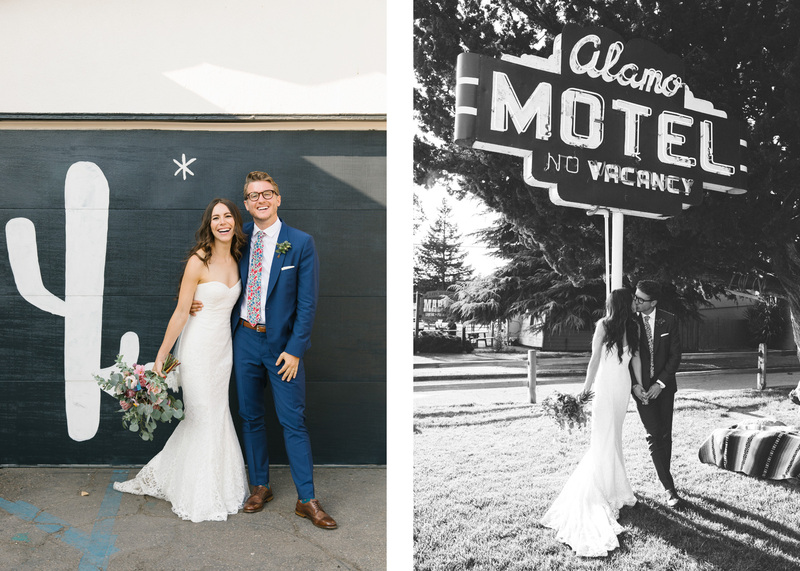 #2Sams4ever) got married last September at the impossibly cool Alamo Motel in Los Alamos, CA, which they took over for the weekend and turned the day into a big BBQ and dance party with all their friends. 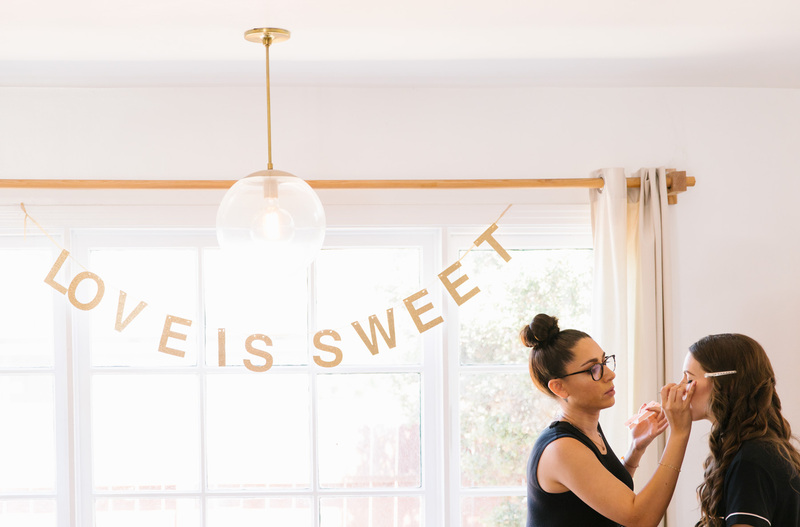 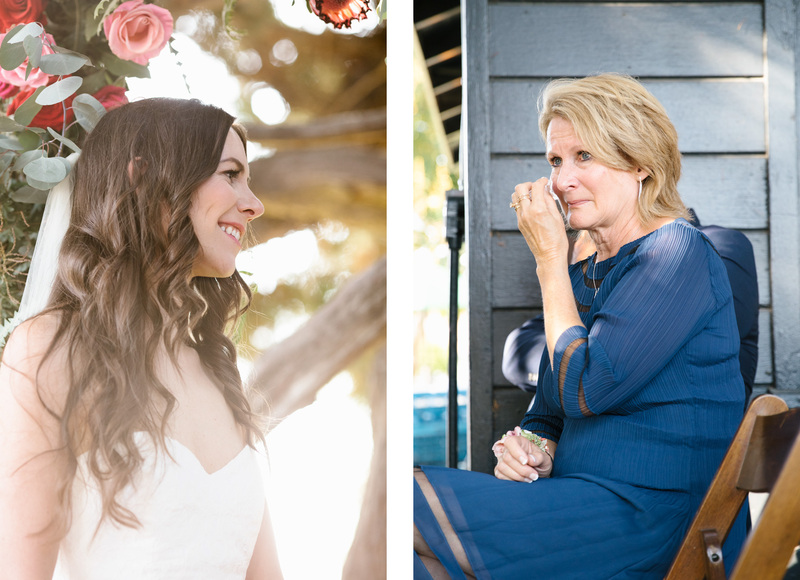 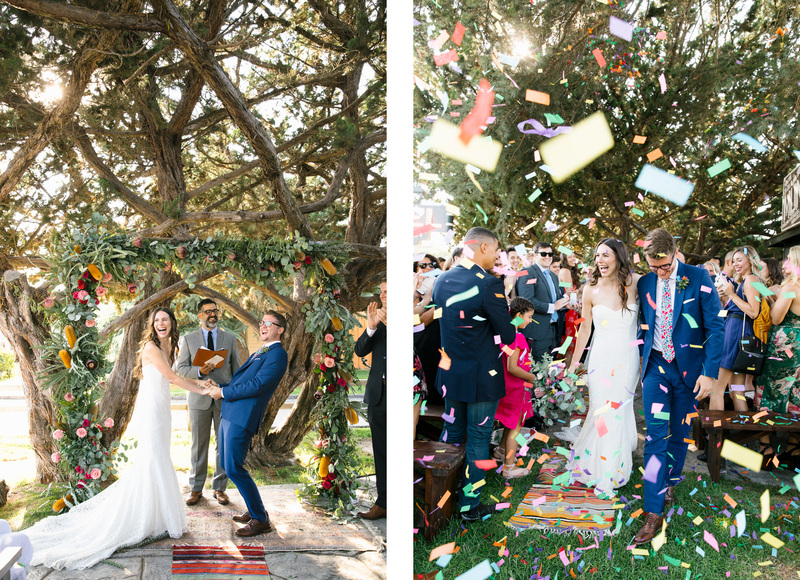 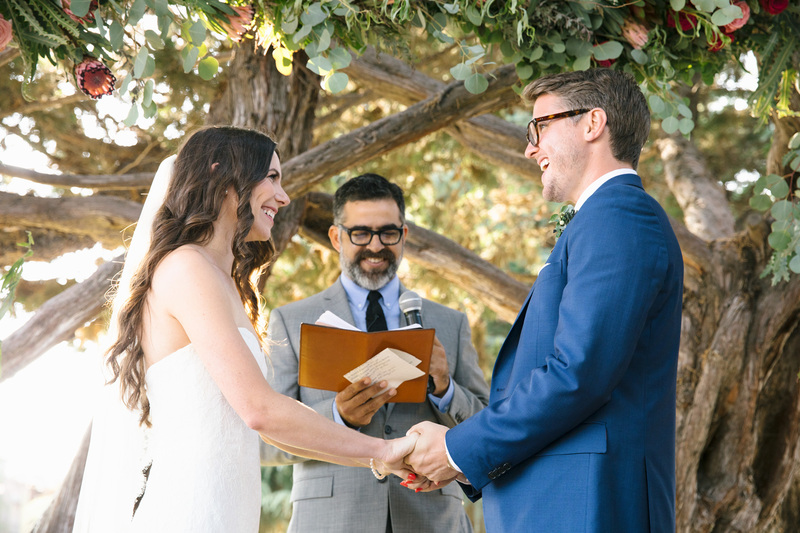 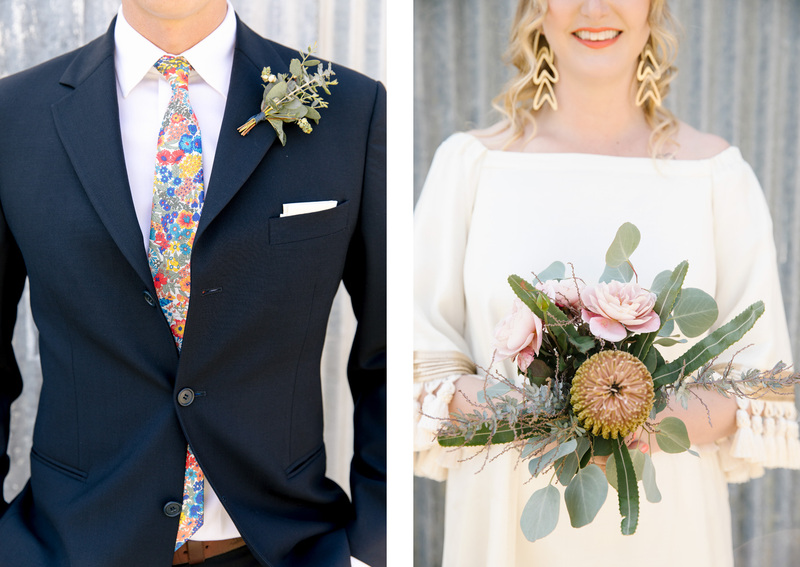 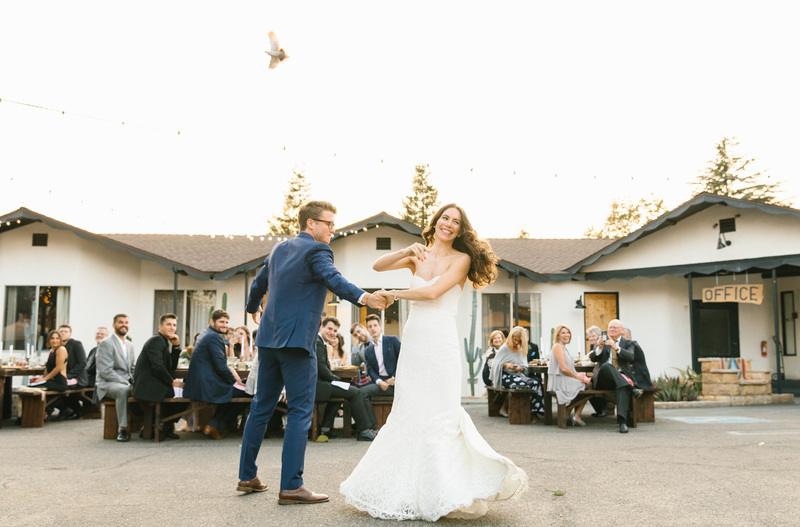 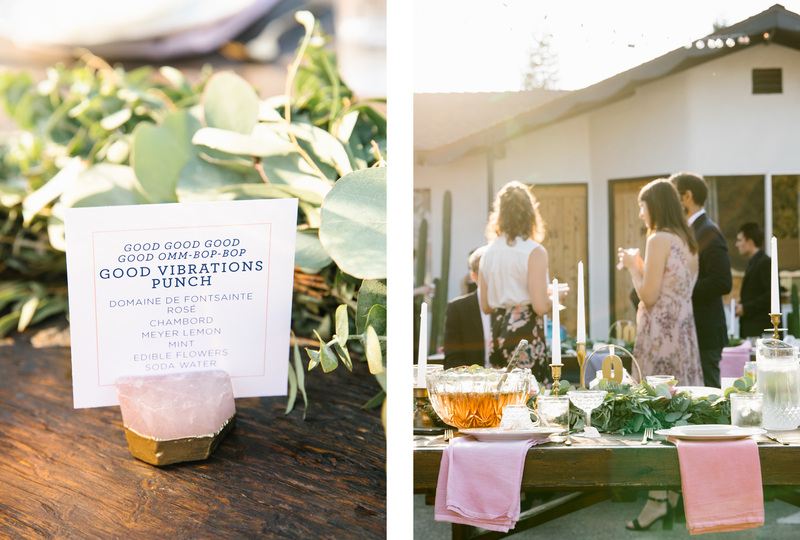 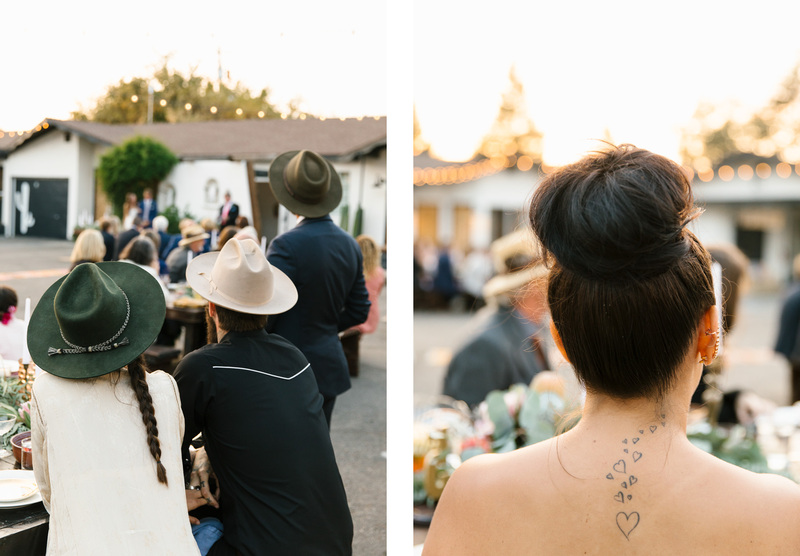 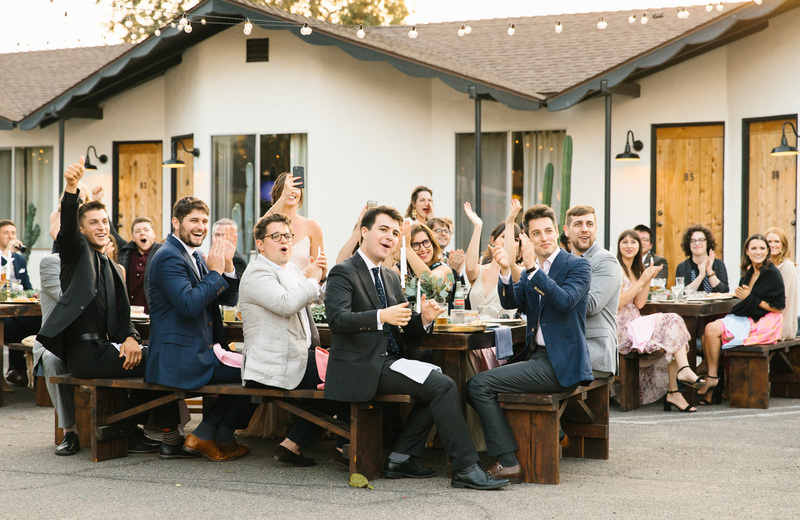 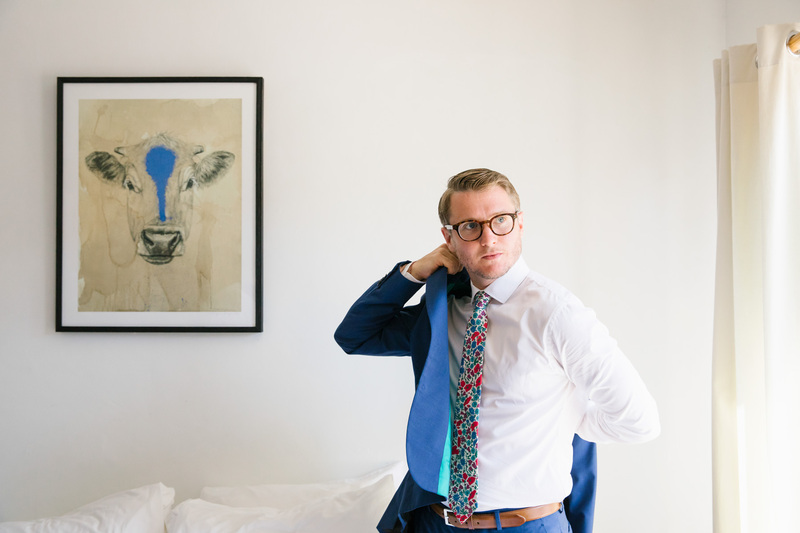 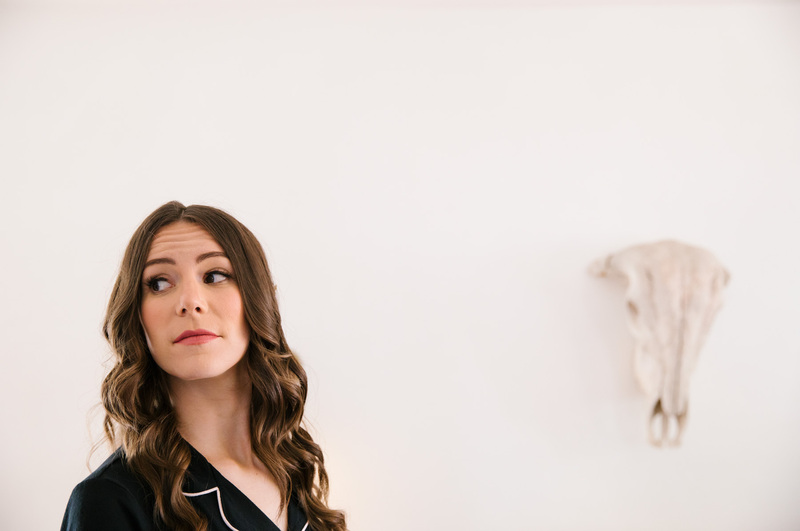 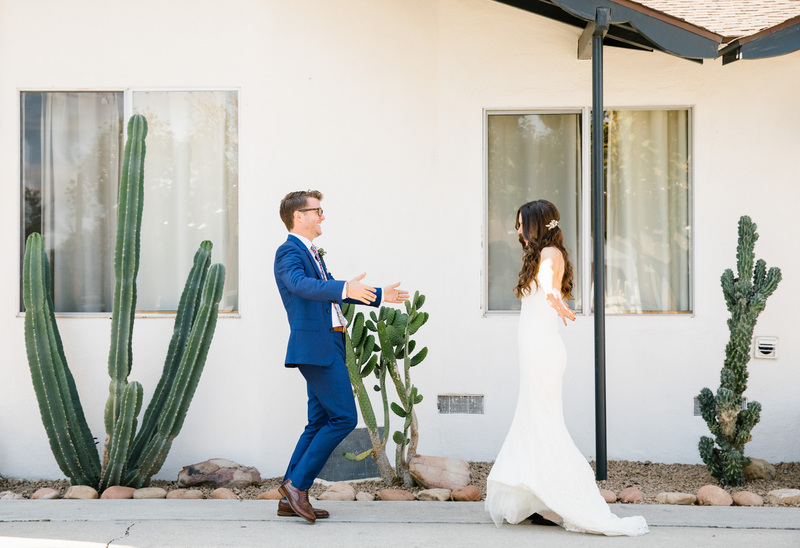 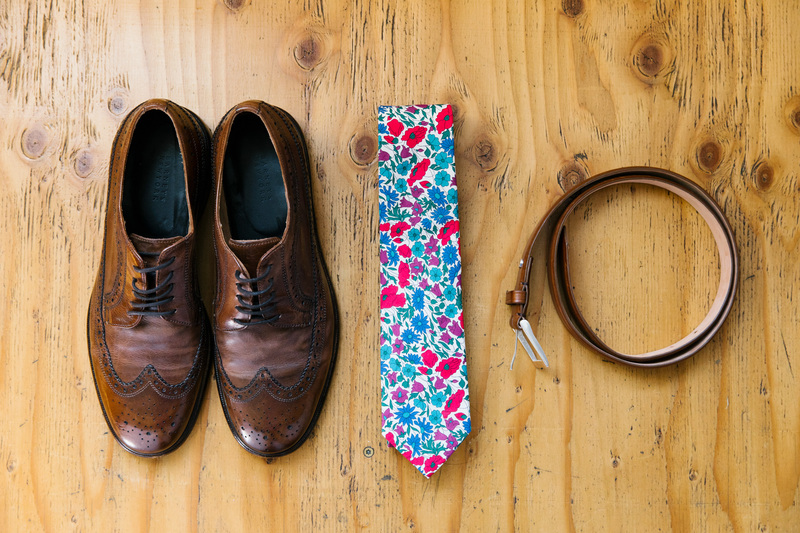 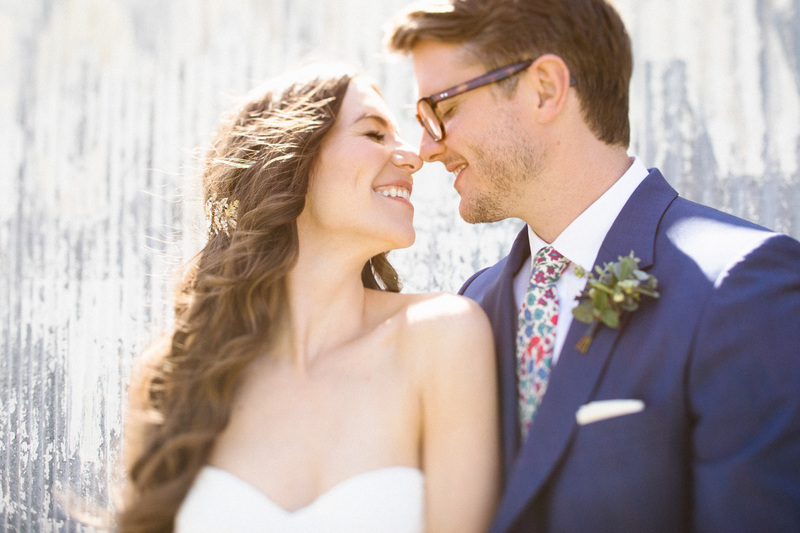 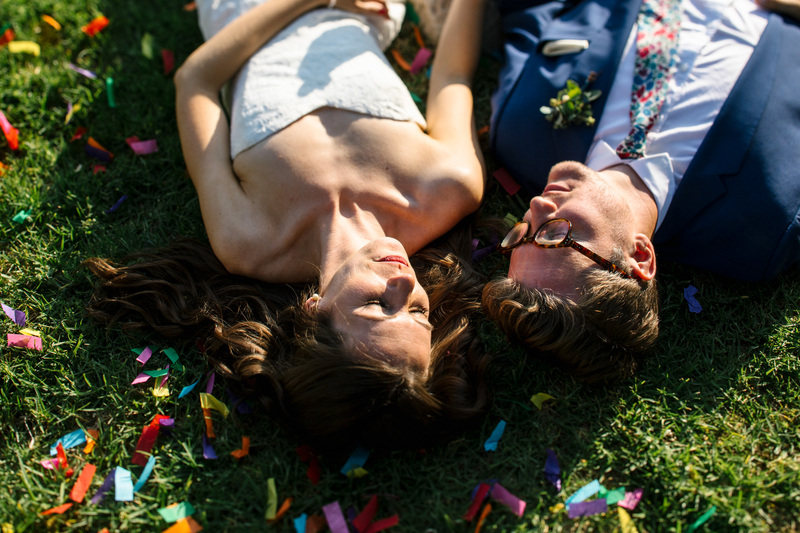 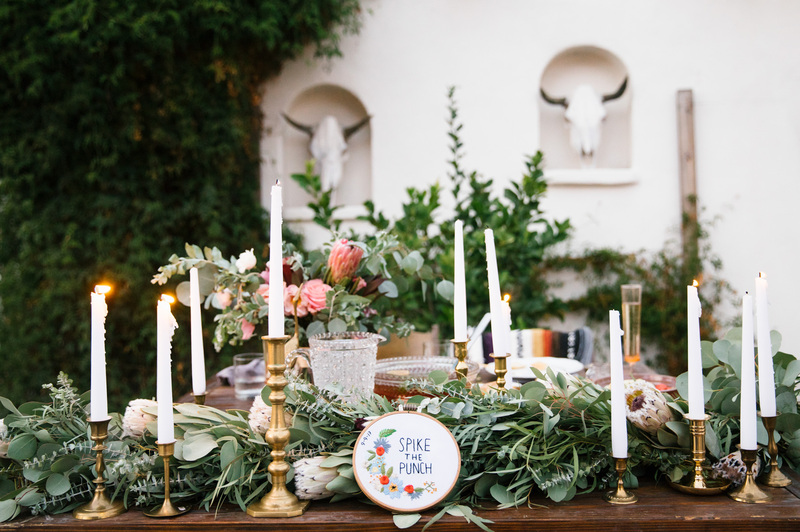 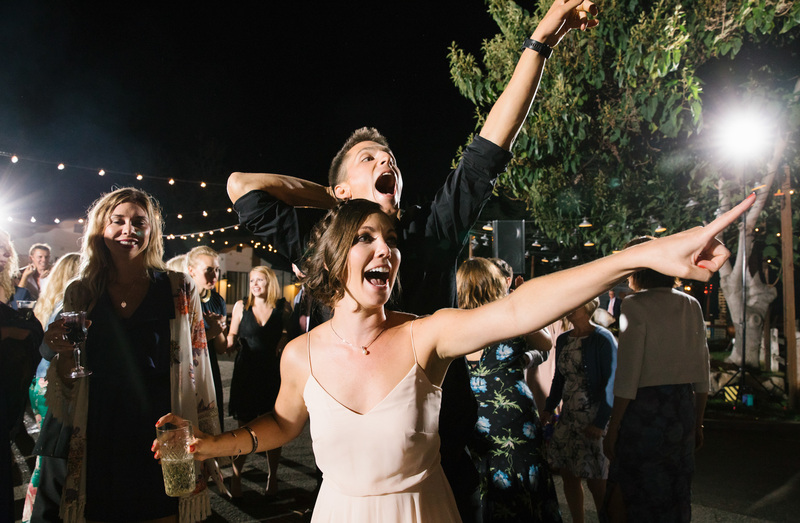 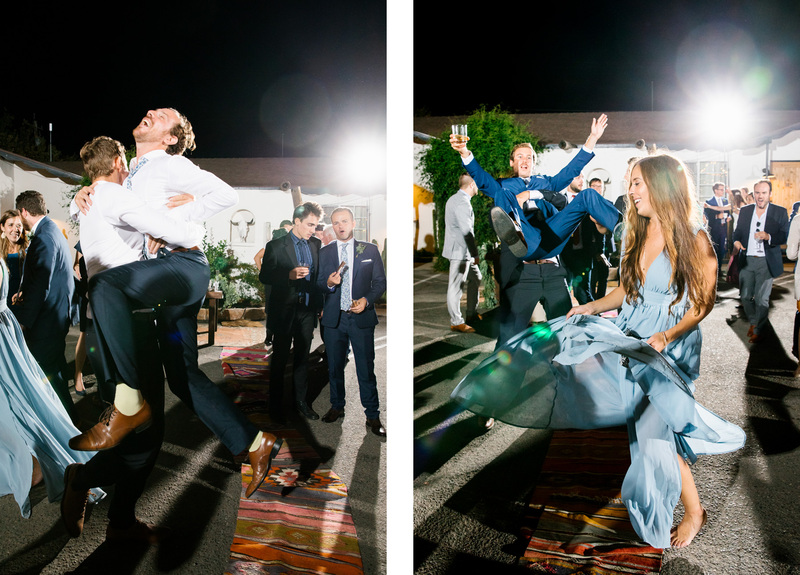 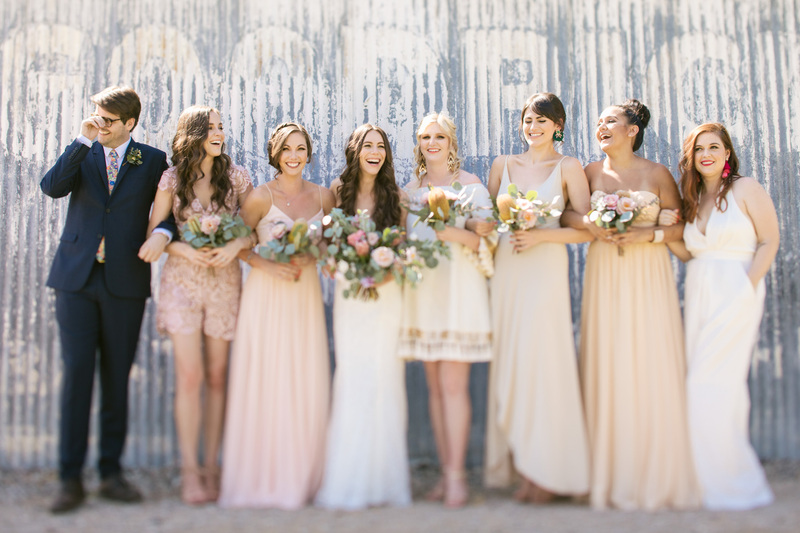 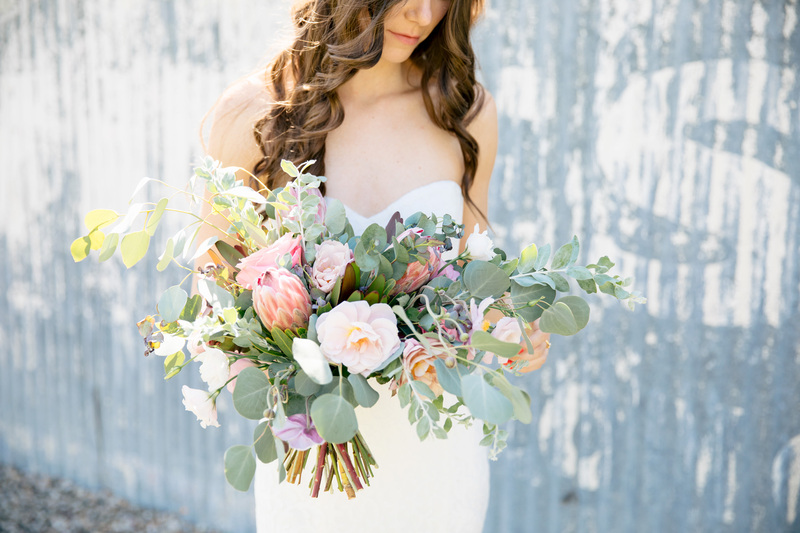 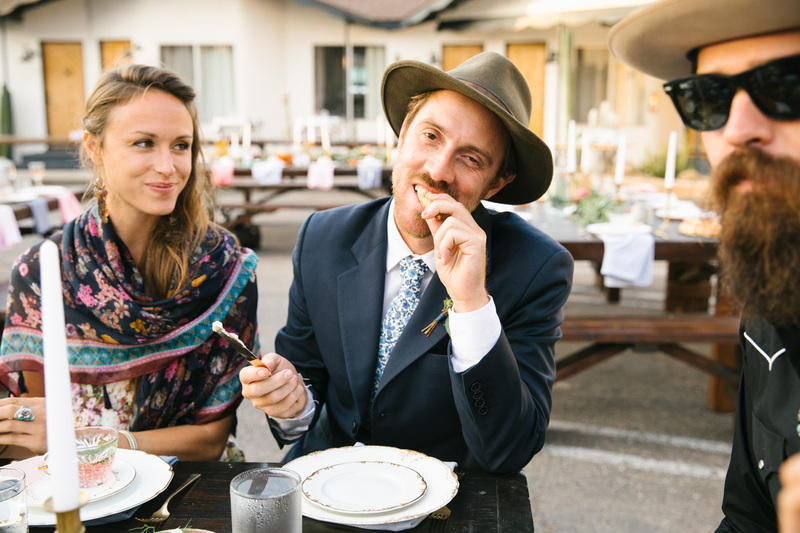 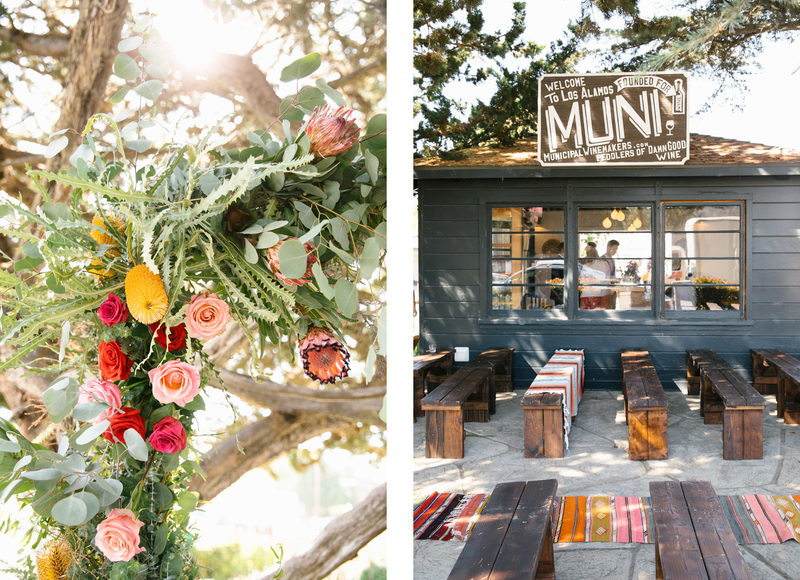 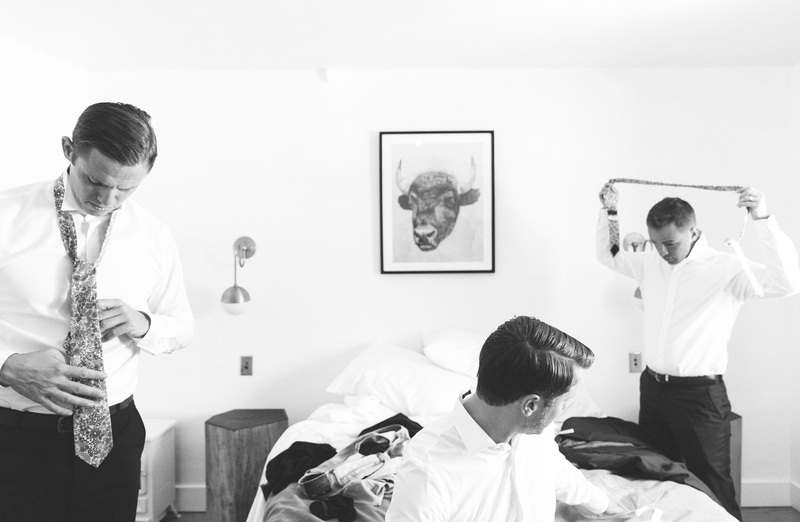 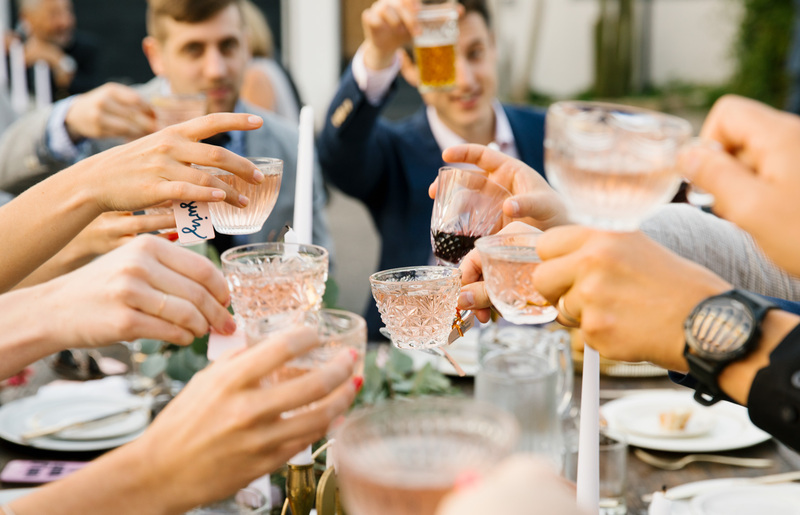 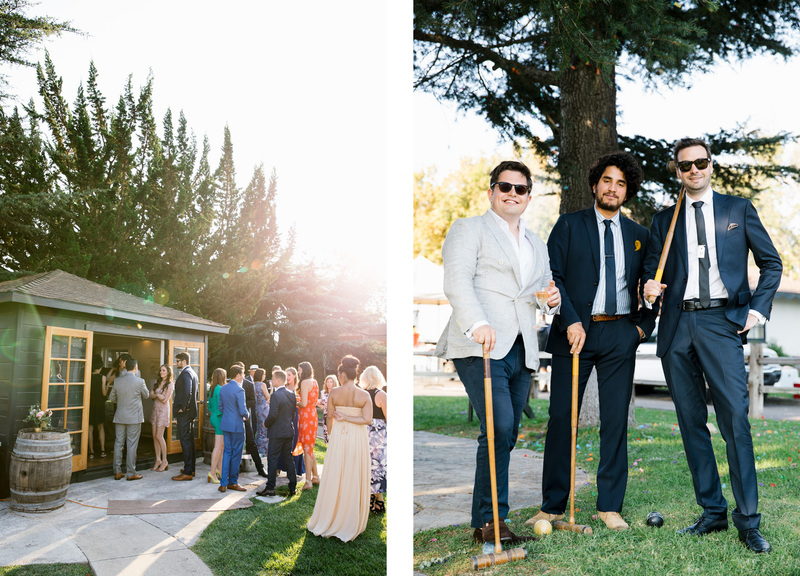 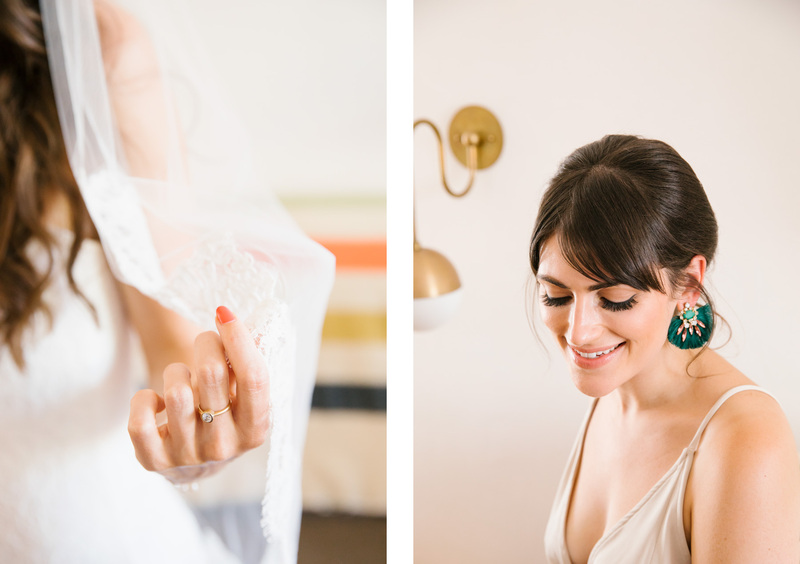 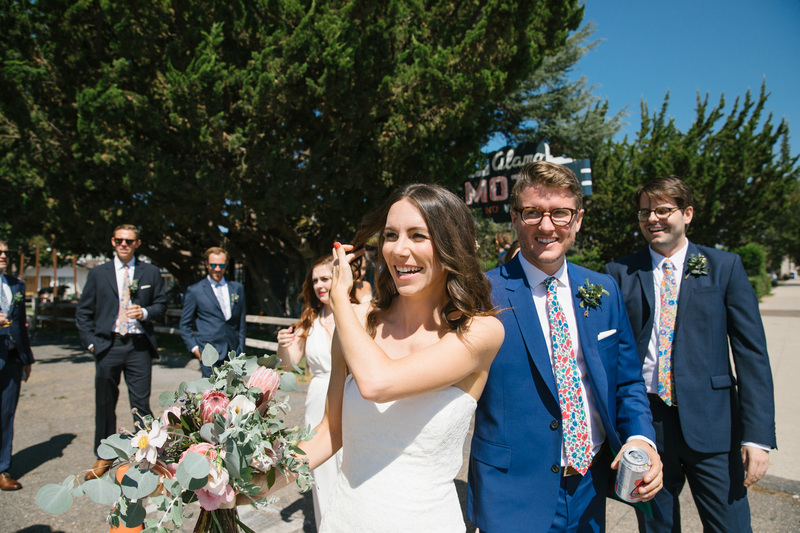 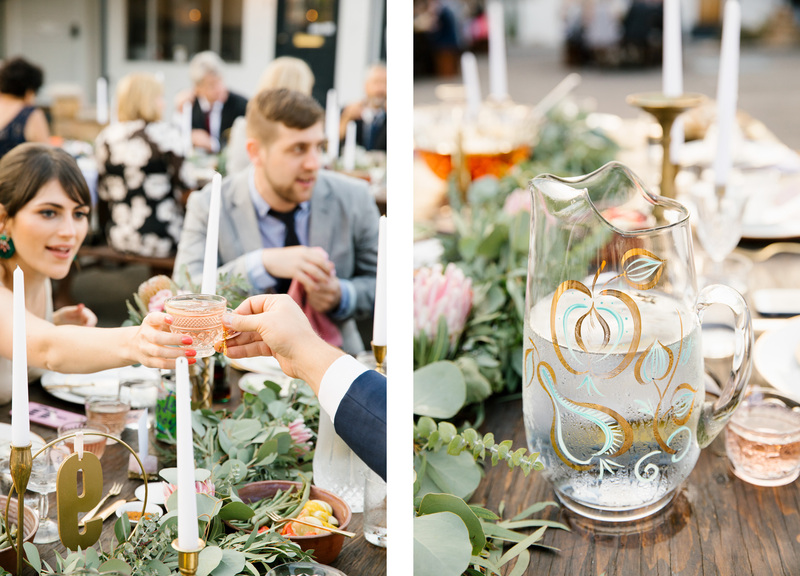 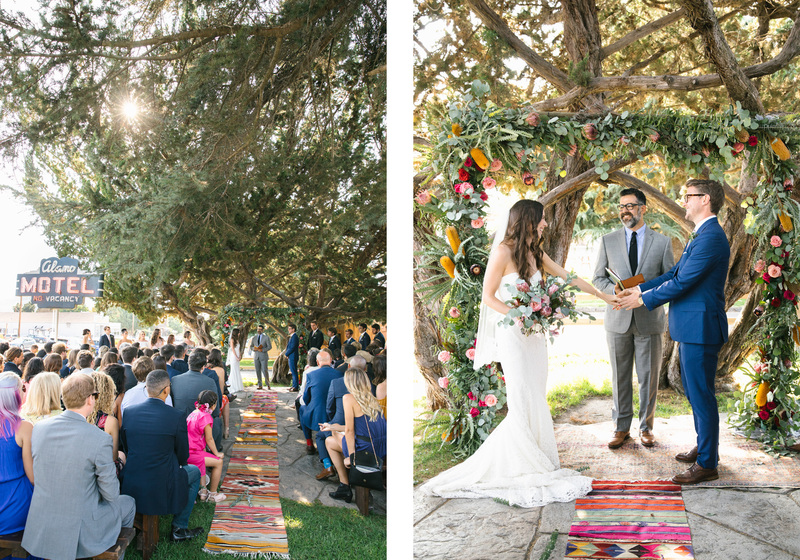 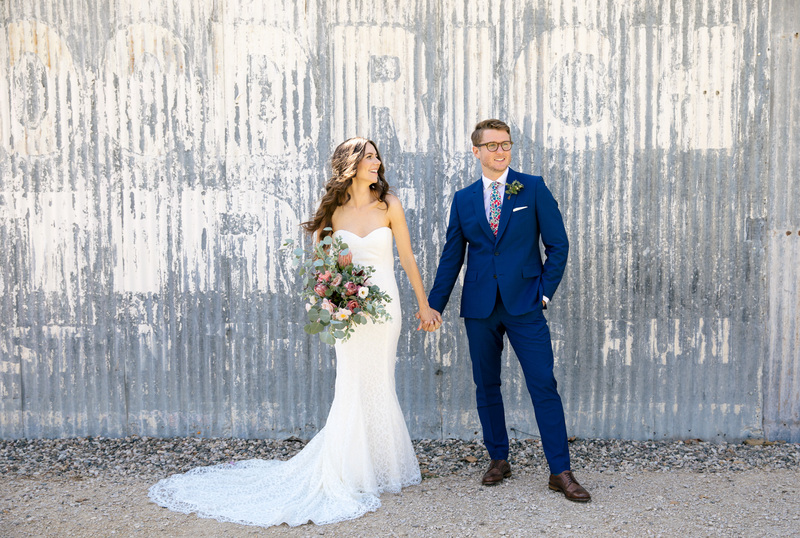 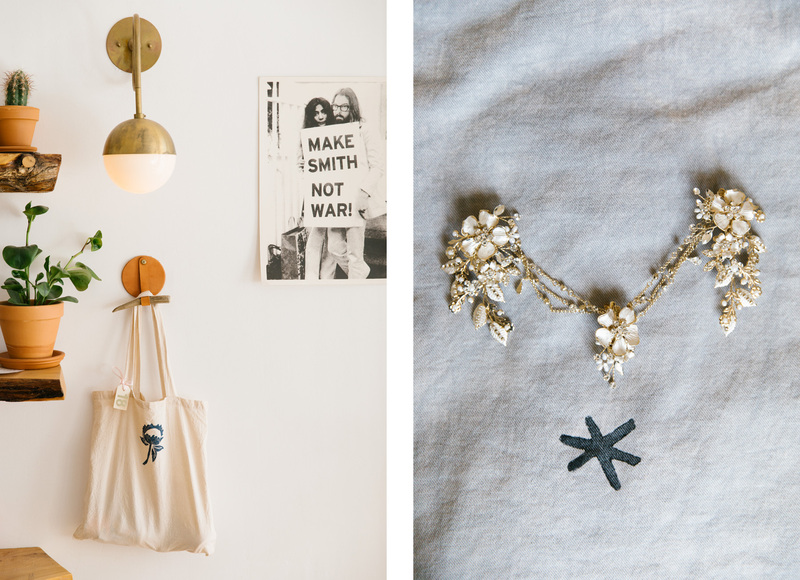 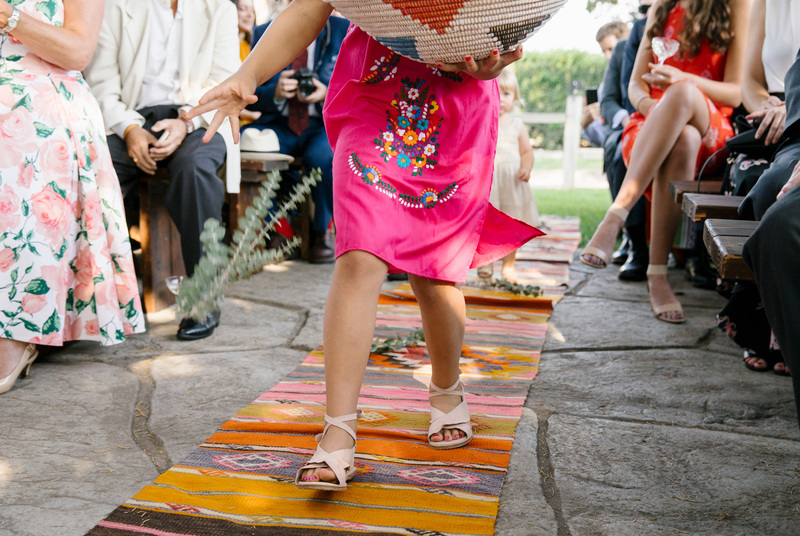 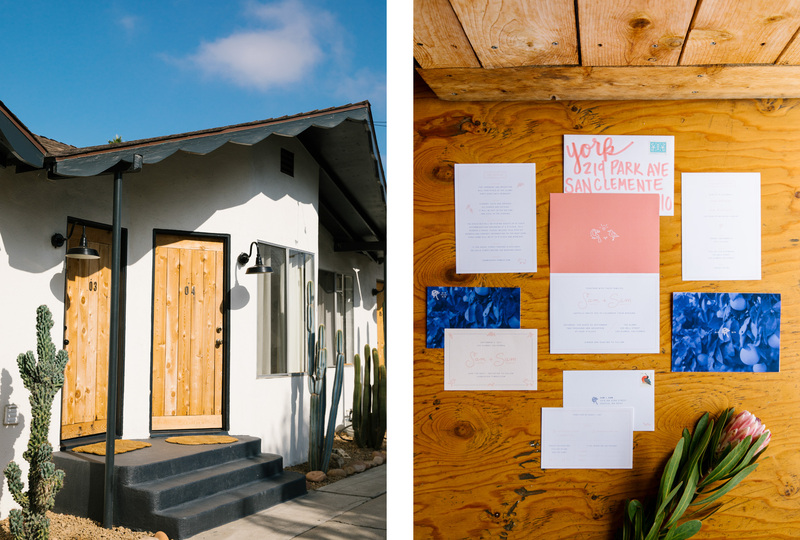 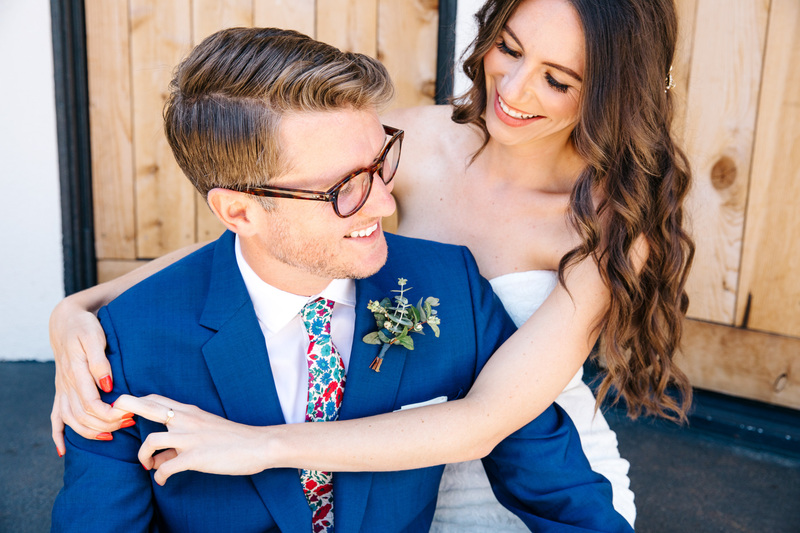 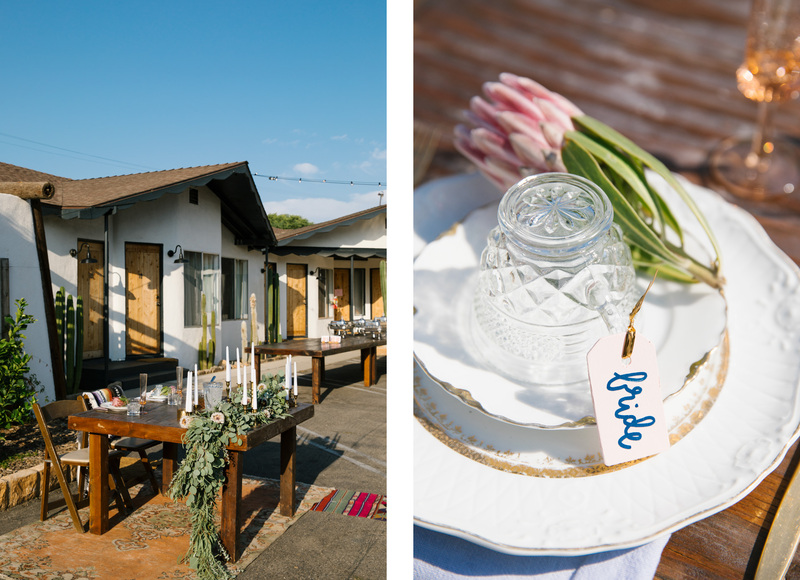 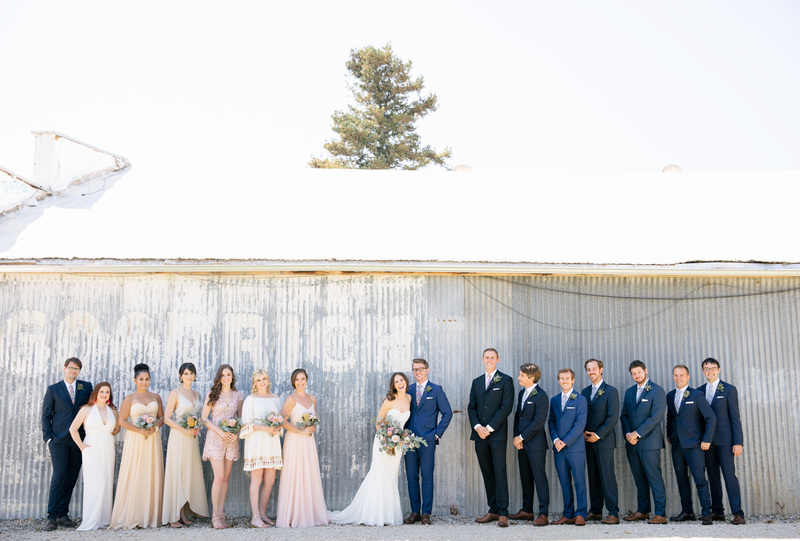 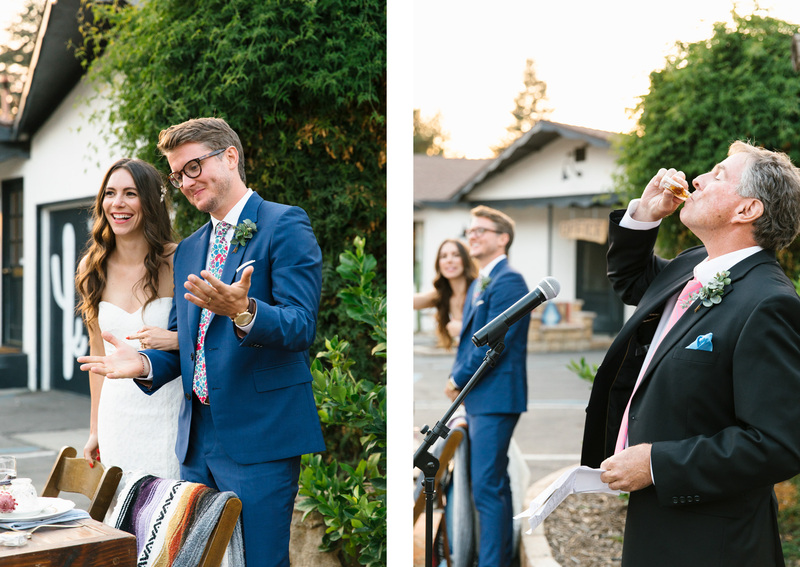 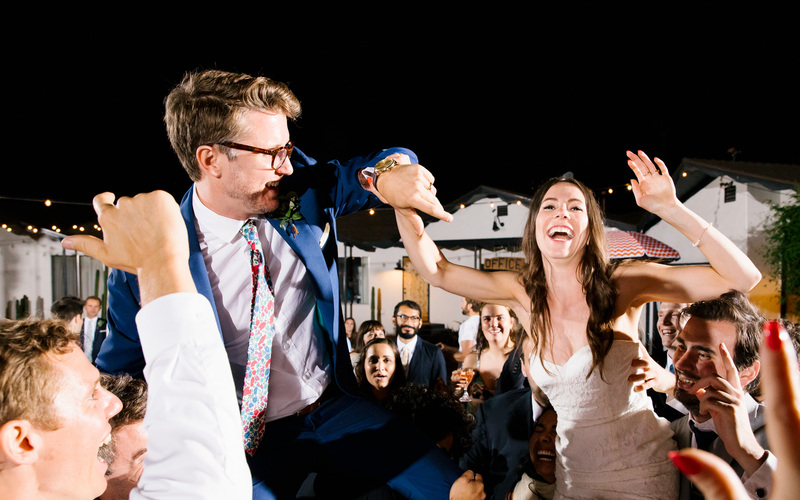 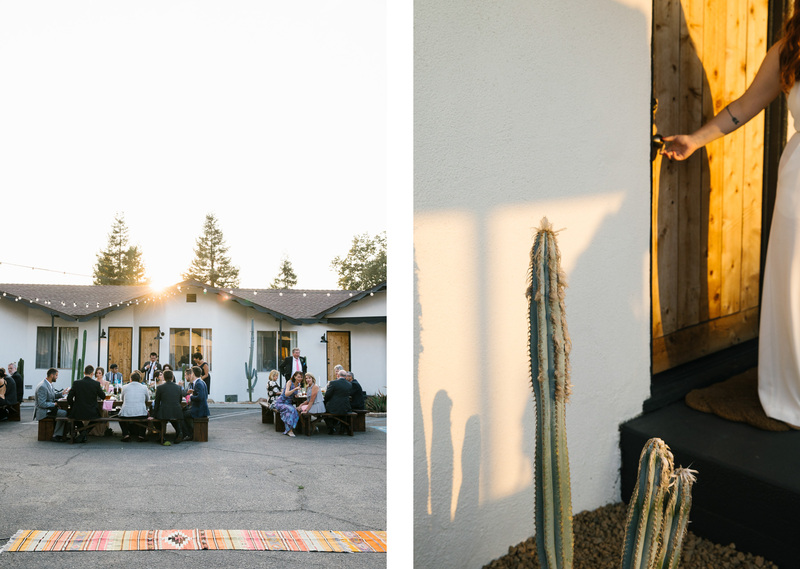 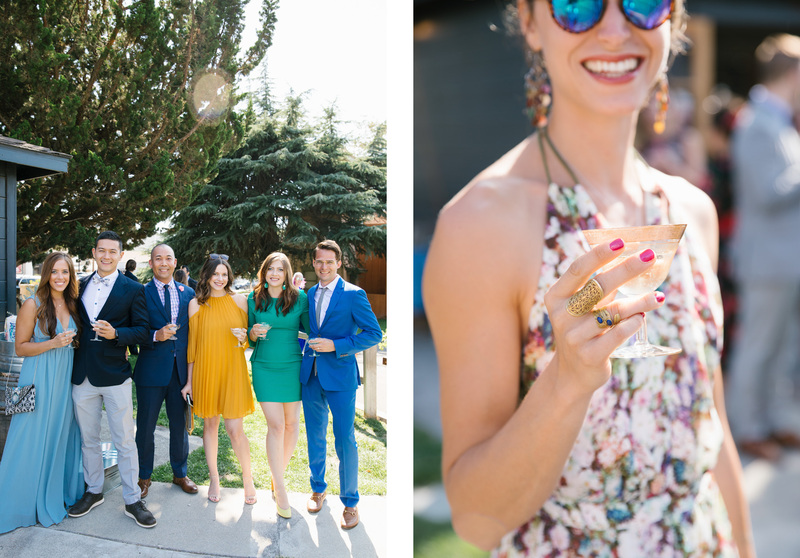 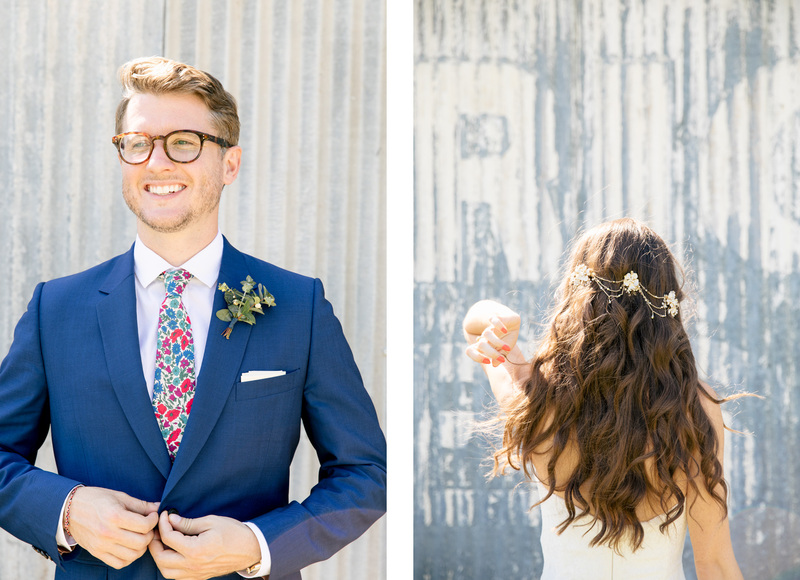 These two love to travel, and wanted to incorporate all things color and California into their day: from the gorgeous florals, brightly colored rugs, vintage glassware (collected while on road trips up and down the state), and a super colorful confetti send off, these two had all their priorities in order and I loved being a part of their day.